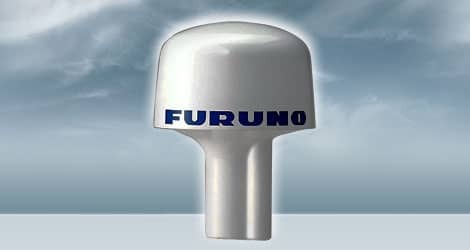 Furuno's BBWGPS WAAS/GPS Receiver Antenna makes any NavNet product capable of receiving WAAS and GPS information. Now there is no need to have a separate unit to get your WAAS/GPS fix. This WAAS/GPS Receiver Antenna has everything you need built-in, and it delivers accuracy better than 3 meters by decoding GPS correction signals from the WAAS (Wide Area Augmentation System).